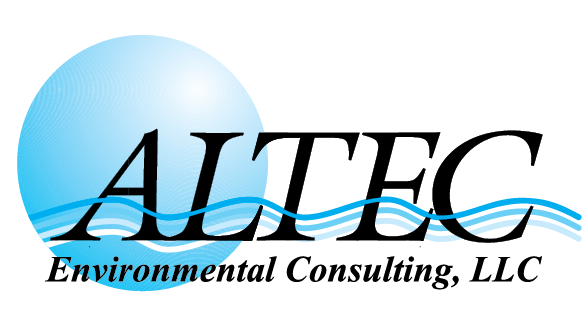 Contact Altec Environmental Consultants, Inc.
ALTEC provides initial and refresher training courses in asbestos, lead, and various OSHA-regulated areas. All training courses meet EPA/OSHA/State requirements. ALTEC’s training facility is fully equipped with audio-visual equipment, comfortable lecture rooms, and hands-on training areas. Training can be tailored to incorporate your company’s policies and most courses can be held on your site to fit your schedule. ALTEC appreciates the importance of highly trained employees, and it is our mission to provide top quality training to help meet this goal. Our team of qualified and dedicated instructors is here to meet the ever-changing demands of our clients. Students receive detailed manuals and/or handouts for each class as well as hands-on training when applicable. To see a schedule of upcoming classes, Click Here. If you are interested in attending or have any questions regarding the above courses or their pricing, please contact us.